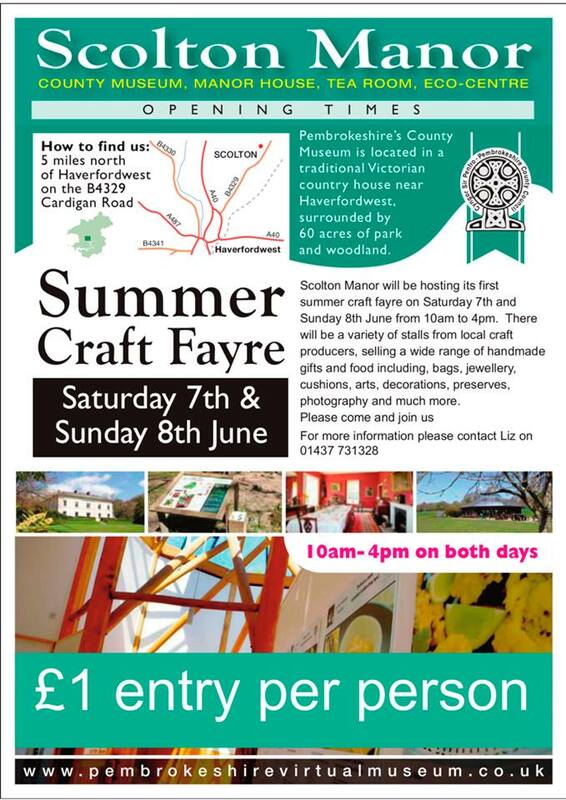 Scolton Craft Fair is taking place over the weekend of 7th and 8th of June. The members meeting of Pembrokeshire Beekeepers’ Association will be taking place as usual on Sunday but members should allow additional time to negotiate their way in so that we can start promptly at 2.00 pm. Bring the family and they can enjoy the Craft Fair while we enjoy the bees – weather permitting.